This summer I was in Southern California celebrating the 10 year anniversary with my best bud, supporter, cheerleader, encourager and overall level-headed copilot in our life journey. I was sitting by the pool sipping on a pool drink (while Byron was sitting in a conference learning about otolaryngology and allergy and immunology hoopla, see what I mean about being level-headed?) when I got an email asking to be part of a blog tour. Hook, line and sinker to the girl with the pineapple in her drink! I clicked a link to view the fabric line, but must admit I already knew I was a total yes from the start. I mean, how often can you say no to fabric? Especially when it comes from Riley Blake and dons the name Lulabelle? Well, I cannot admit how long it took me to decide which fabrics I wanted to use. I went back and forth for quite some time and then realized that honestly, I couldn't go wrong with any of them! Fast forward a few months when the sweet FedEx lady dropped off my fabric. Is there a better feeling than getting fabric in the mail? For girls like us, not really! So I immediately opened the package and fell in love. And then realized what I had immediately planned for the fabric wouldn't do it justice so it was back the drawing board for me while the fabrics went to the wash.
Ladies...let me tell you something. These fabrics came out of the laundry so very soft. And I must confess, I actually forgot about them in the dryer and didn't remove them immediately like I try to do with all fabric. So, they sat in the dryer for probably a few hours and I cannot even begin to tell you my delight in taking them out. Y'all, the wrinkles were an all-time minimum. I was so impressed. 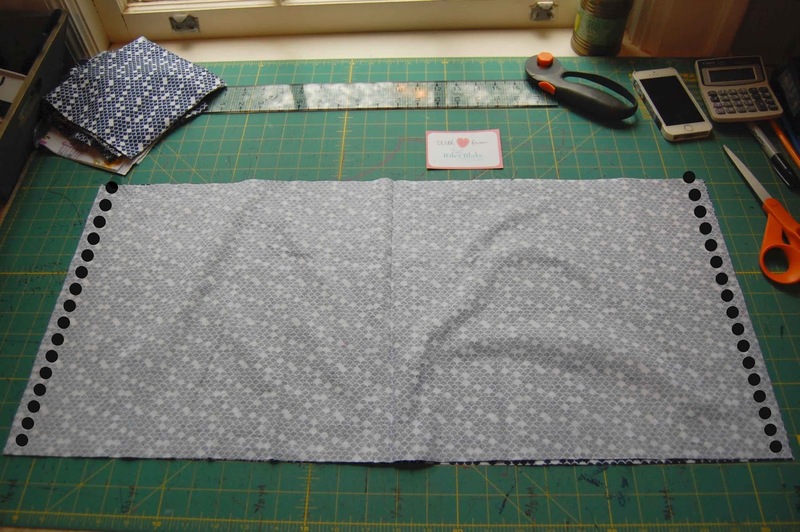 So, I headed to my sewing room with super soft, buttery fabric that I didn't need to spend hours pressing! 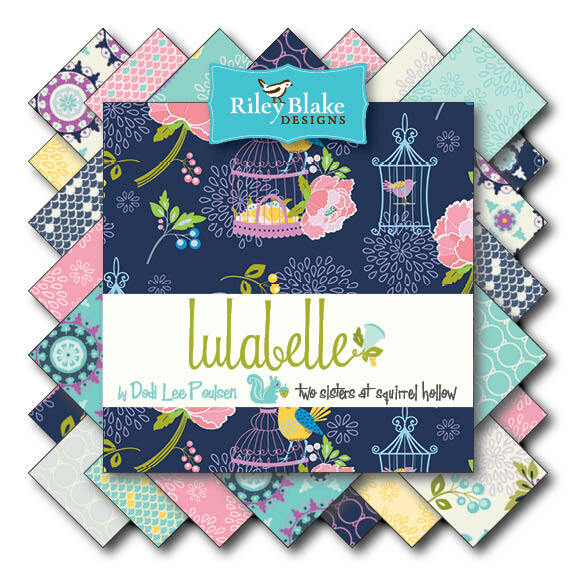 That in itself had me loving Lulabelle and Riley Blake even more!! And I created. And I fell in love. And guess what? So did Louisa. Which all you moms of older girls out there know is something that doesn't always happen! She actually asked if we could do a photo shoot. And even though it was raining for the 3rd day in a row, I didn't skip a beat. I told her to grab her rain boots and let's go! And we did. You see, she fell in love with this Lottie skirt made from the Scallops in navy as much as I did. She's really into skirts these days, and while she has a closet of Lotties - she said she likes this one the most. 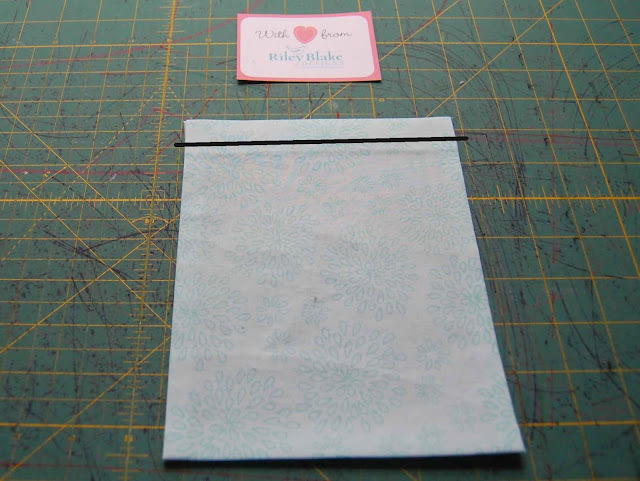 I think it has to do with these big, huge pockets I added in the Petal in mint on the sides. I was tickled pink at how well the colors went together! And wait a second...is that an elastic back? Why it sure is. And she said she loved that too because it was easy to get on and off. PS - she looks so much like my grandmother (the one that taught me a LOT about sewing) in the picture above that I can't help but tear up a little! 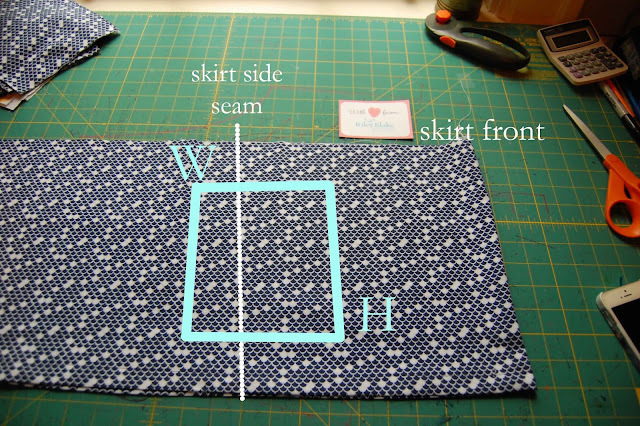 So, just because I love my geese...I will be posting a tutorial this week on how to make your Lottie skirts with huge pockets and an elastic back. Lucy the labrador enjoys the skirt too. She's thinking how easy it would be to hide a chipmunk in those pockets! I cannot get over my love for this skirt. I think I may have to get more of that fabric. It could be my sewing skirt. Think of all the goodies I could fit in those pockets! And while I am gushing about my love of the skirt and navy and scallops and mint colors...let me also tell you about my love for this dress. Oh my word. I only thought I couldn't top the skirt. Louisa adores this dress. And that makes me happier than a bird with a french fry. Speaking of birds, do you see the sweet birds and houses on the Main in cream? The details on this print really are fantastic and Dodi did a great job of using the details as an opportunity to introduce all of these beautiful colors that tie this fabric line in together so well! The bodice of this dress is a combination of 3 different brownie-goose patterns. Do you ever have those days when you want the sleeves from one dress, the neck from another and the fit from a different one too? I do...all the time. 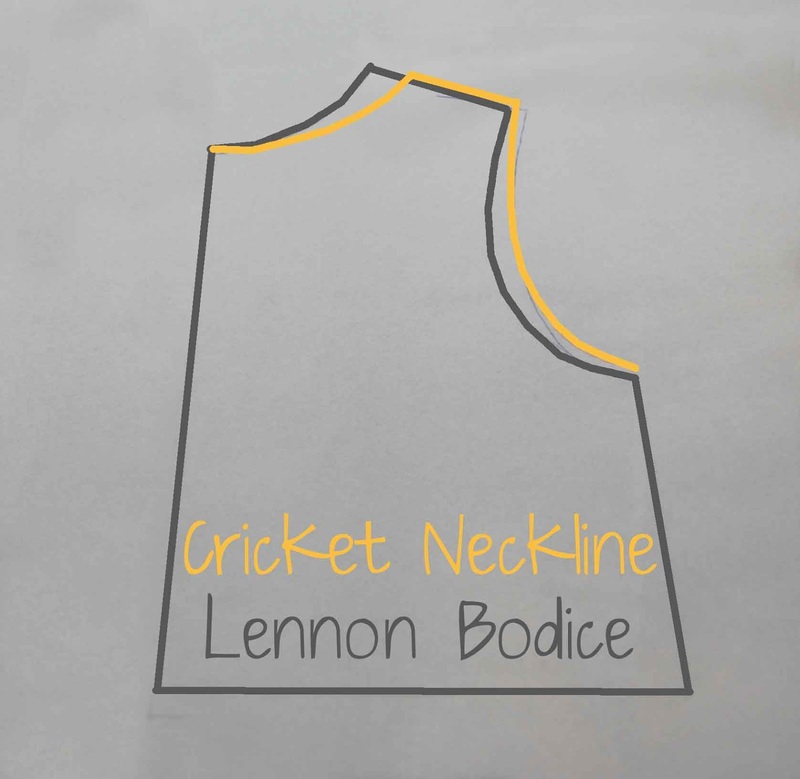 So, for this dress I used the Lennon bodice, the Cricket neckline and the sleeve from my newest, the Luna (I cannot wait to publish this one!!). I snapped some pictures to do a mini-tutorial below on how you can do the same thing! And Louisa has been crushing over the bubble skirts on all of the beautiful Violette Field Thread Genevieve dresses I've shown her lately. 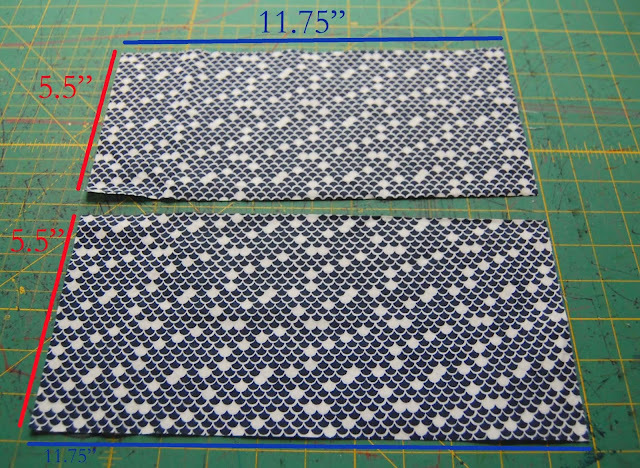 So, I thought this dainty print was perfect for a bubble skirt! I did the back like a Lazy Susan because I had 3 buttons that matched the mint of the skirt in my stash that were screaming to be paired with the navy and lavender of the bodice fabric! I think they paired great! This picture was right when she said, "Mommy I really love this dress. It makes me feel so girly!" She also said something along the lines that she was glad it wasn't mustard and had a print to it. Haha, she knows my love of yellows and solids. 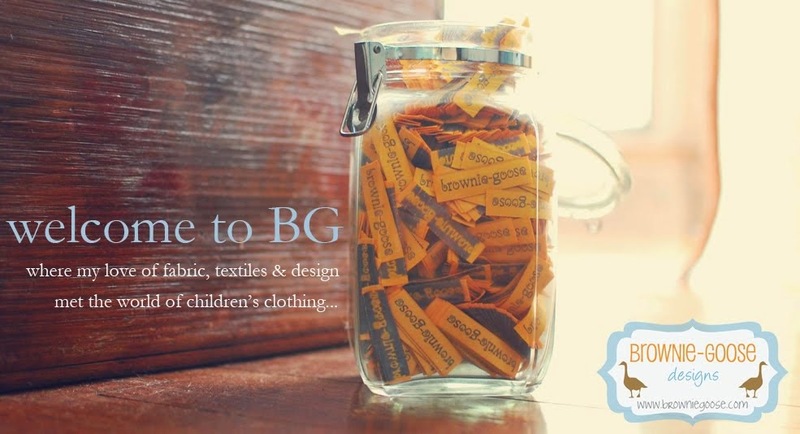 So, I am so grateful for this fabric line to get me out of my solids slump!! Thanks Dodi!! Well, that was the last "serious fun" photo. What happened next made for some really fun pictures. My photo shoot assistant (my 4 year old Nash) is almost always "behind the scenes" at all shoots. He usually is photo-shopped out of pictures because he likes to get in the way and be just like Louisa. Well, this time he actually was behind the scenes...and in true little boy fashion he decided to toot. And then it all went downhill from there...as you can see. So, thank you, thank you, thank you Dodi Lee Poulson for thinking of me for this tour. This was really the most fun (obviously) and I had a great time playing with the fabrics of your new line. They are beautiful, so soft and a dream to sew. Not to mention they come out of the dryer beautifully! 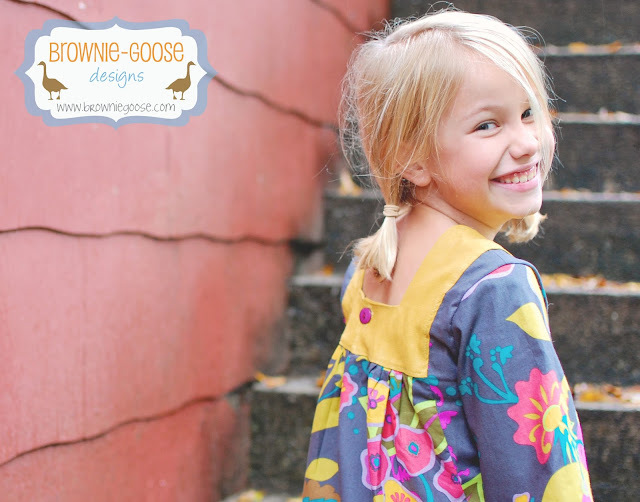 Now, for those of you waiting to get your hands on some Lulabelle for yourself, check out this giveaway! 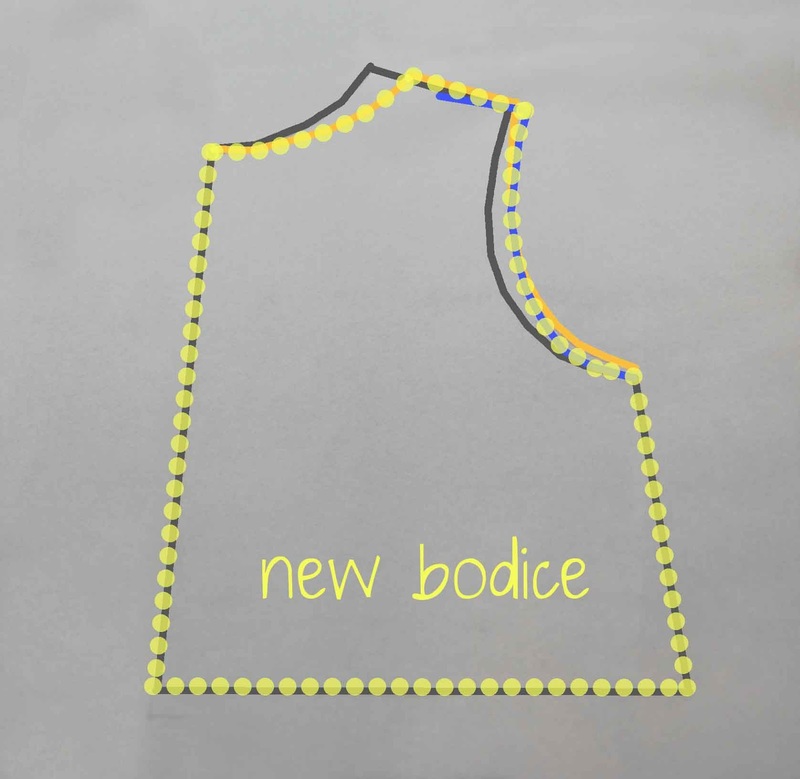 Don’t miss out on the great give-away that Dodi is offering this week. Simply go to www.sashgals.com and leave a comment to win Lulabelle Fat Quarters and/or check out Lulabelle on Instagram @sashgal to win 5, ½ yard pieces of Lulabelle. (Rules for the Instagram contest will be posted there.) Contests will end at 12:00 p.m. on Saturday the 14th with Riley Blake doing a wrap up for the tour! Winners will be chosen after the close of the tours. Best of luck! Don't miss your chance to have your own Lulabelle to make some pretties! 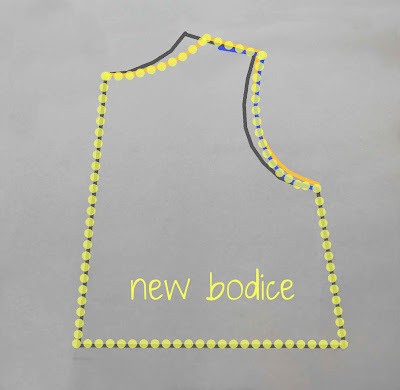 And now, for those of you interested in meshing some patterns to get your own look. 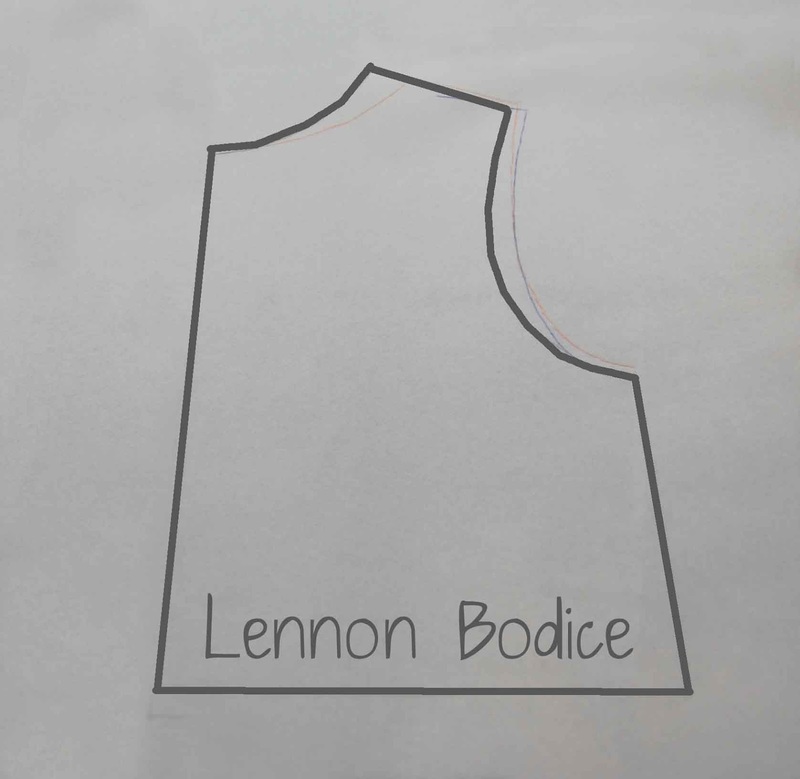 For the dress featured above, I started with the Lennon dress bodice, as shown below in gray. 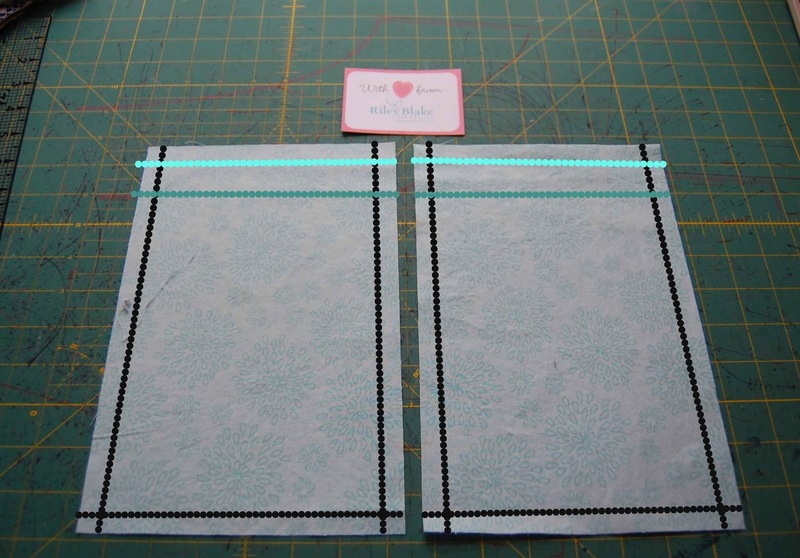 I use tracing paper here so that you can place it over a pattern and be able to trace over lines. Then, I placed the Cricket dress below my tracing paper, making sure to match the fold lines and traced along the neckline, as shown below in orange. 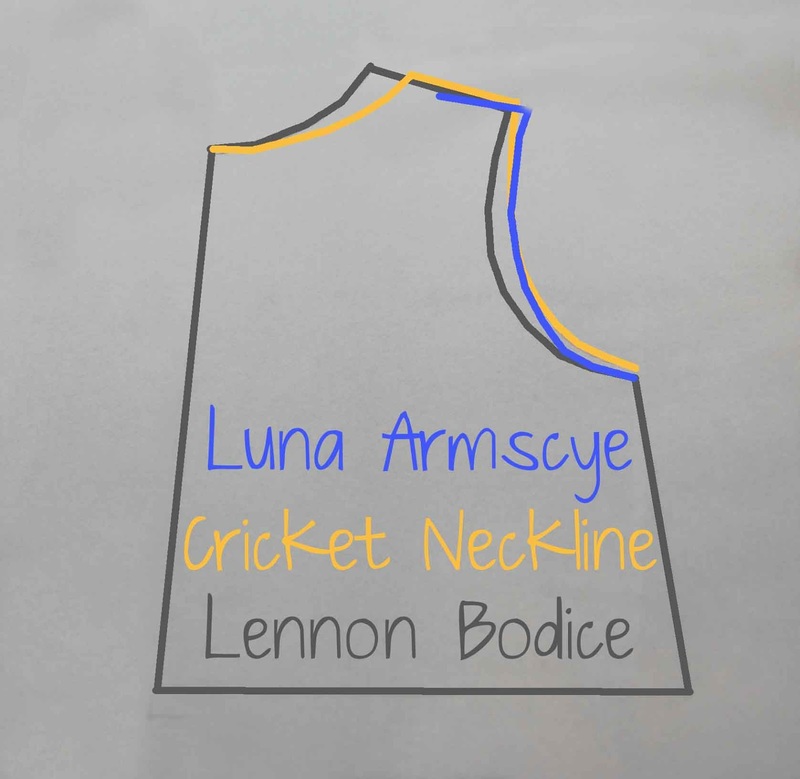 Next, I pulled out my Luna pattern (you can get yours soon, I promise!) 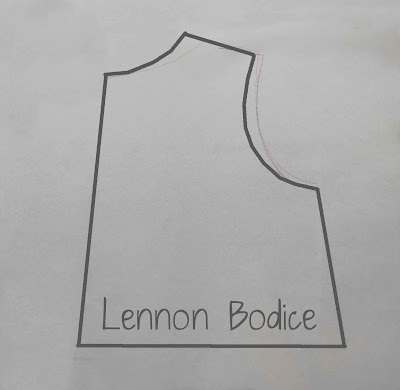 and lined up the shoulder seams and bottom of the armscye and then traced as shown below in blue. There is no fold line on the Luna due to the nature of princess seams and a yoke, so this was the best option. 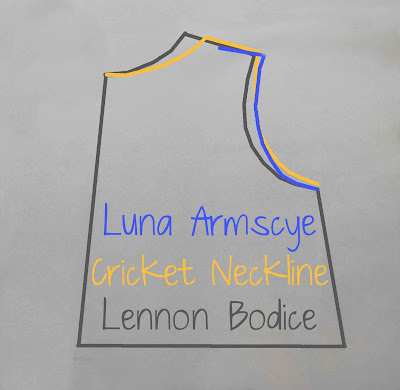 Finally, I traced along the Cricket neckline, along the Cricket shoulder to the Luna armscye, down along the armscye and down the sides and bottom of the Lennon. And voila. You see, with some tracing paper and some patience, you too can create your own mash up! 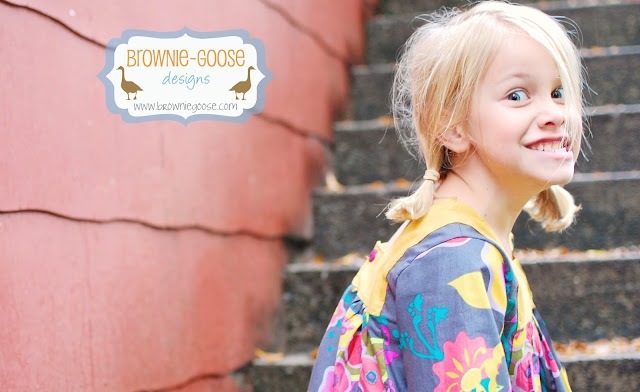 Thanks for stopping by ladies, and I hope you get some inspiration for Lulabelle. 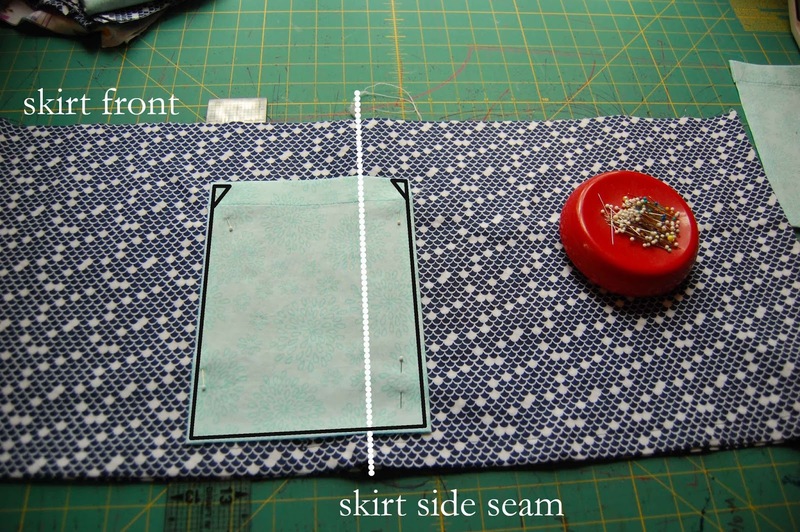 The next stop is at Tiny Seamstress. Make sure to stop by her blog tomorrow! !